A New Era for Wolves and People was first conceptualised by Professor Marco Musiani following a wolf conference in Banff Canada in 2003. 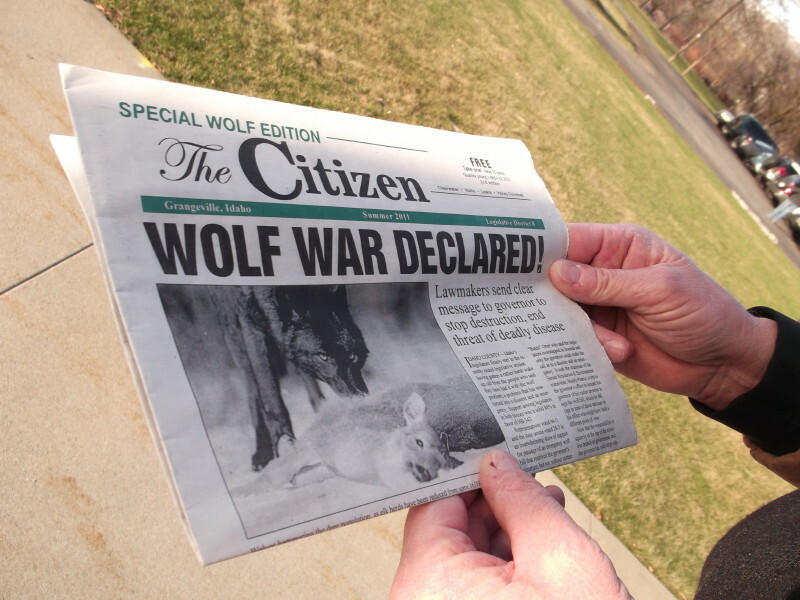 The project did not get off the ground initially, but Marco never dropped the idea and at a another wolf conference in Colorado Springs in 2006 Marco asked if I would help him to produce the book, both as a contributor on conservation education and as project manager. 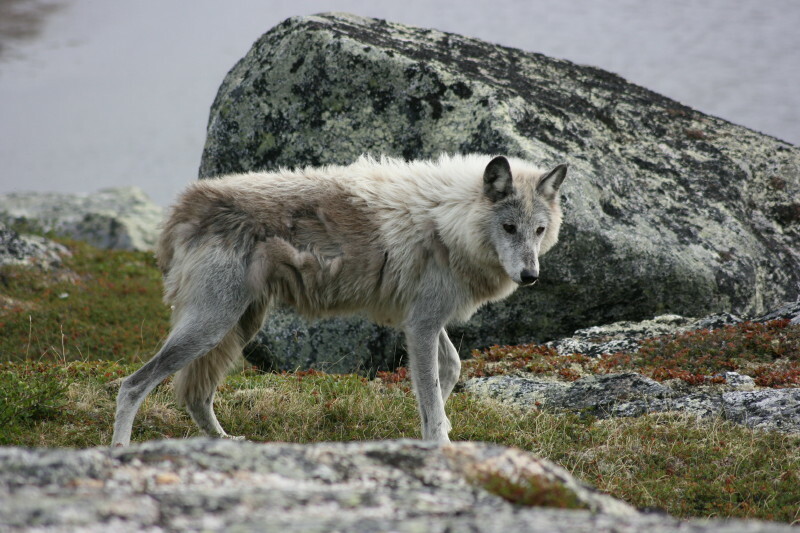 Marco recruited two other editors: Professors Luigi Boitani and Paul Paquet, both of whom are highly respected in the wolf conservation community and beyond, and who have been working in this field for a number of decades. At that time we had no funding and no publisher, and it was my job to help with this part of the process. 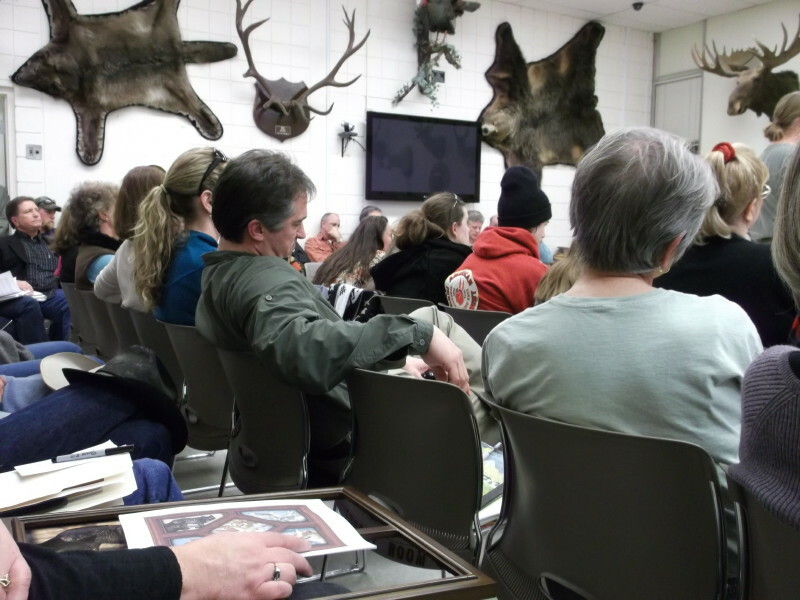 In the meantime, Marco set about contacting wolf and conservation experts through the world to contribute to the book. 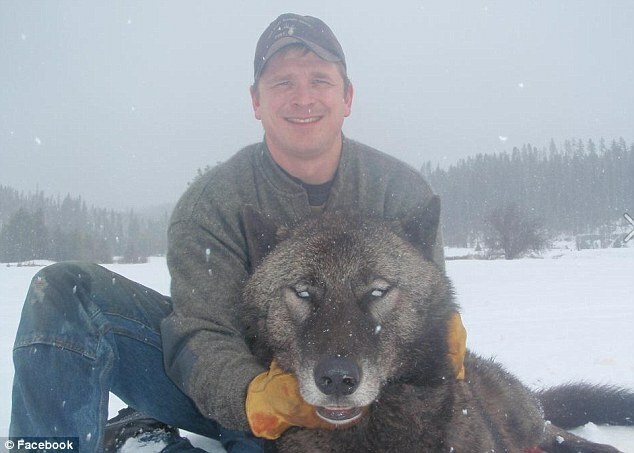 Marco’s vision was to produce a book that was academically robust, a little controversial and which explored the various facets of what is now known as “human dimensions”, which is primarily concerned with dealing with the various human-wolf and human-human conflicts that arise as a result of both species living side by side. Marco wanted the book to appeal to a wider audience and so we commissioned wildlife artist, Su Shimeld, to produce a series of beautiful and evocative pencil drawings which depict wolves in various settings and situations. Chapters for the book were soon written, edited and peer reviewed, and Marco then had the task of presenting to prospective publishers. The University of Calgary Press were quick to realise the importance of this book, and immediately agreed to publish it. However, the book had now become too large for one volume and the decision was taken to split it into two separate books which can be read individually, but which also have very strong links. (The second book will be published in February 2010). A New Era for Wolves and People has finally been published and will be launched here in the UK on Saturday 9th November at the UK Wolf Conservation Trust Autumn Open Day (www.ukwolf.org). The UKWCT also supported the production of the book and it is fitting that the UK launch be held among our eight ambassador wolves at the UKWCT Centre in Reading.